By age 65, two thirds of us are taking 5 or more prescription medications a day so reports the Canadian Institute for Health Information (CIHI). Not included in that total is the number of times a day meds are taken. And it doesn’t include whatever non-prescription therapies we take. That’s a lot of swallowing, a lot to remember, and that’s certainly a lot of chemistry and chemicals acting and interacting in our bodies. 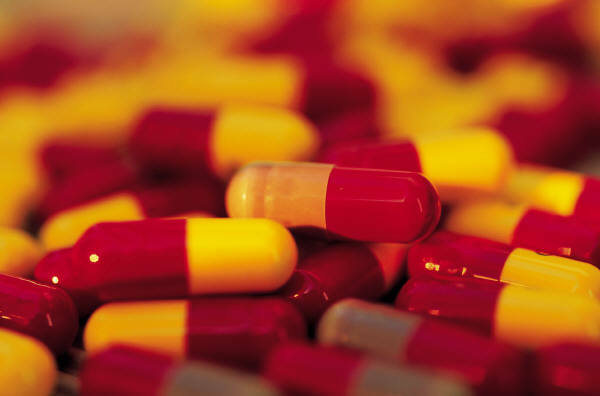 Many drugs cause side effects, that require additional drugs to manage them. And too many of certain drugs together can mimic symptoms of alcoholism, substance abuse and Dementia. The Centre for Addiction and Mental Health (CAMH) , Choose to Change: A Client-Centered Approach to Alcohol and Medication Use by Older Adults details those outward appearances that can be the result of medications: Confusion, disorientation, recent memory loss,slowed thought process,loss of muscle coordination, tremors, gastritis, depression, irregular heartbeat, high blood pressure, malnutrition, dehydration. For my thoughts on medication confusion, check out 10-second MedSchool.